KOHLER products grace the interiors of buildings throughout the world, from the incredible Burj Khalifa in Dubai to The Savoy in London. Balancing style and comfort with tough, hardworking designs, KOHLER products offer designers and architects some of the world’s most innovative options. With smart, water-saving designs and advanced technologies, our products help bring beautiful, efficient spaces to life. KOHLER products are found in luxury resorts and hotels the world over with design and project teams strategically located to share their expertise to help build inspired spaces in any region. KOHLER offers solutions for every aesthetic, budget, and experience from economy to premium lodging environments to spa indulgence and high-rise chic. Find out more about KOHLER global projects. The Darling at the Star opened in March 2018 and features 57 luxury suites, all with large balconies sized from 70 to 328 square metres. The William M Inglis Hotel is a boutique, M Gallery by Sofitel Five Star hotel. The equine themed William Inglis is an iconic destination at Warwick Farm in Sydney. Product includes our classic Purist Collection. 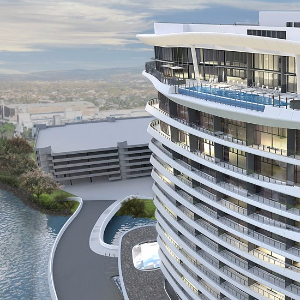 The first W to relaunch in Australia and Brisbane's first new 5 Star hotel in over 20 years, W Brisbane opened mid 2018. Designed by Nic Graham, Kohler features in the public spaces and bathrooms alongside Agape basins and baths. 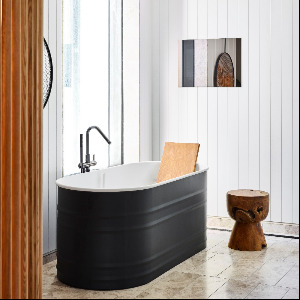 Products include Purist Collection, Awaken & RainCan showering, Evora toilet suite, Avid tapware, Chalice basins. 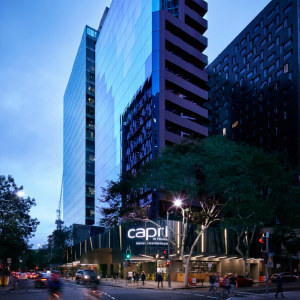 The Capri by Fraser Brisbane, by the Fraser Group, is a sleek apartment hotel in Brisbane’s CBD featuring KOHLER kitchen and bathroom fixtures and fittings. 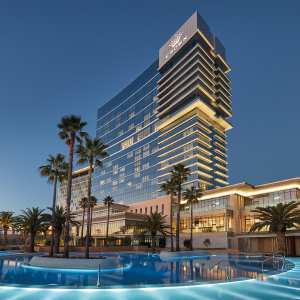 Crown Towers Perth, opened in December 2016 is the epitome of luxury. 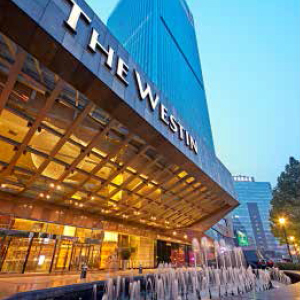 Intelligently designed with the latest technology, Crown Towers features KOHLER tapware and sanitary ware. Read more in our blog here. As well as being a global leader in kitchen and bathroom, KOHLER has a competitive advantage with its extended family of businesses which include tile and furniture, interiors, hospitality and generator businesses. With more than 13,000 patents to their name, KOHLER have a history of taking innovation seriously. Discovering and integrating fresh ideas and technologies into their designs is an essential part of the process that brings the world smarter, longer-lasting products. Find out more about the product awards we have won. Contact your local KOHLER commercial team for further information.